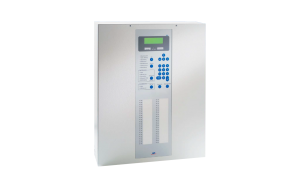 The Serial Interface SIF601 facilitates the extension of a Fire Detection Control Panel Series BC600 with a galvanically isolated RS232C interface or, alternatively, with an INFO bus interface. The RS232C interface can be used to connect a protocol printer. The INFO bus interface allows the connection of additional INFO bus devices if the INFO bus interface of the central processing board is not sufficient. By defining filters, the output of events can be limited. Depending on the parameter setup of the interface, the baud rate can also be set. The standard version SIF601-1 is preferably used to connect a protocol printer. The SIF601-2 provides an ESPA interface which facilitates the communication with devices that have an ESPA 4.4.4 interface for receiving clear text information – for example pager systems, DECT systems or visual call systems. By means of PARSOFT, the parameters for the communication as well as filters for certain message types can be set for up to 5 pagers. The SIF601-3 can be used as bidirectional ZLT interface. The ZLT interface is needed for the communication with higher operation control systems. In addition to facilitating the indication of the system conditions, this also makes it possible to operate the system parts on a central control center. 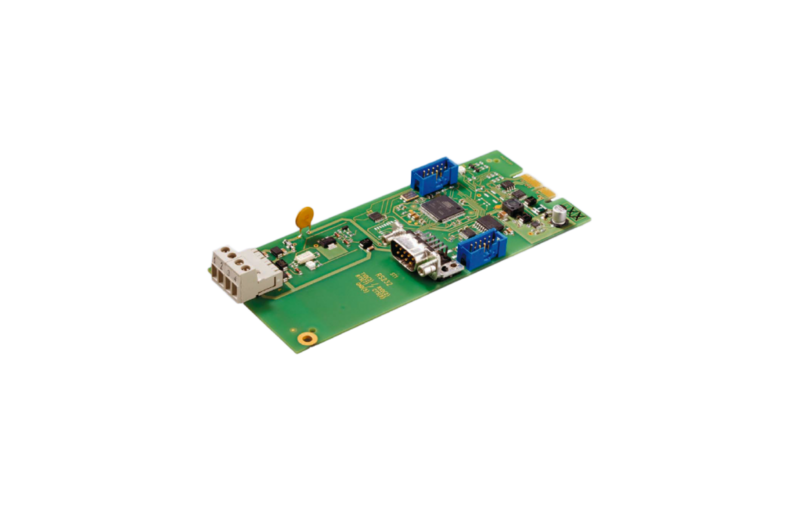 The SIF601-4 can be used as unidirectional ZLT interface. 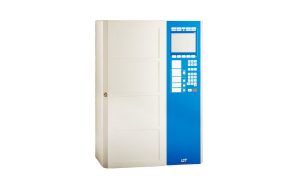 The ZLT interface is needed for the communication with higher operation control systems. This makes it possible to indicate the system conditions on a central control center. The serial interface is actuated and powered via the system bus of the control panel. The system bus is also used for updating the firmware and transmitting the parameters. The « hot plug & play » function allows insertion and removal of the interface during operation. The inserted componentry is automatically detected by the central processor. The condition of the bus communication and of the componentry is indicated by an integrated light emitting diode. The use of pluggable screw terminals for the connections makes maintenance and replacement of the componentry easier.